UroPartners - Urologists Chicago - Urology Chicago - State-of-the-art urologic care throughout Chicagoland. We are the largest Urologic practice in Chicagoland with more than 30 locations and over 60 providers. Find a Provider that is right for you. 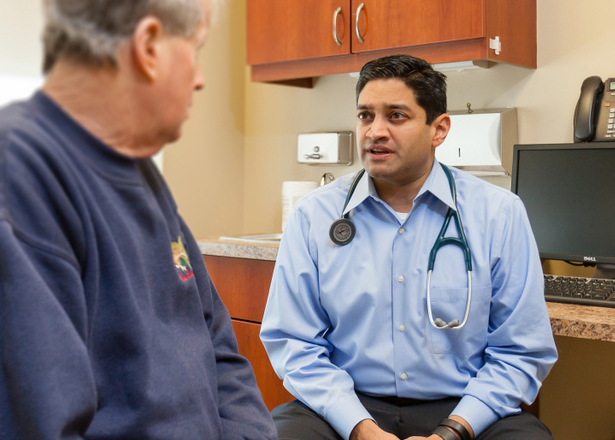 Learn more about our State-of-the-art Prostate Cancer Treatment Centers. UroPartners is the largest urology group in the Midwest providing advanced care in urological conditions by some of the most renowned physicians in Chicago. We are a collaborative group of over 60 experienced urological specialists at over 30 Chicagoland locations. UroPartners experts in urology, pathology, and radiation oncology use state of the art techniques to care for our patients. We pride ourselves on communicating with and educating our patients about their urologic conditions and treatment options. This partnership is vital to selecting the best treatment for each individual. UroPartners' Surgery Center has been designed to provide the highest quality care to our patients at a reasonable cost. 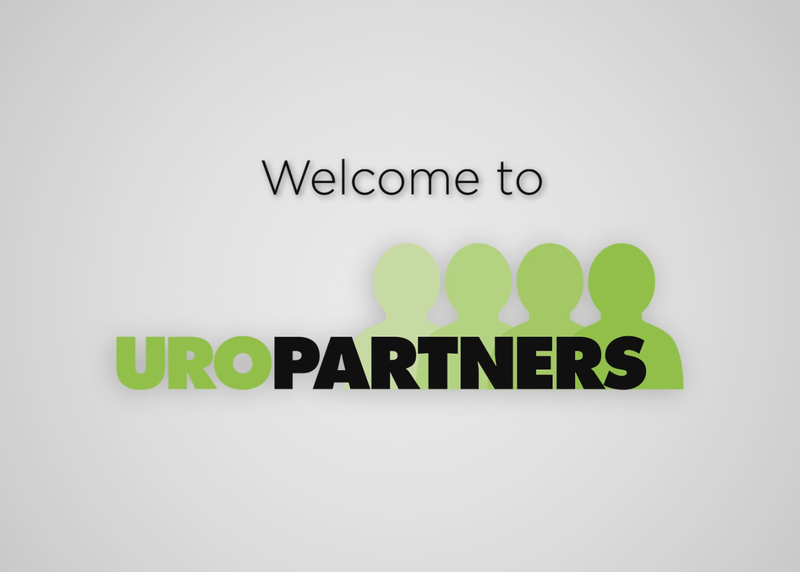 Watch the Uropartners' Introduction video to see what we have to offer!